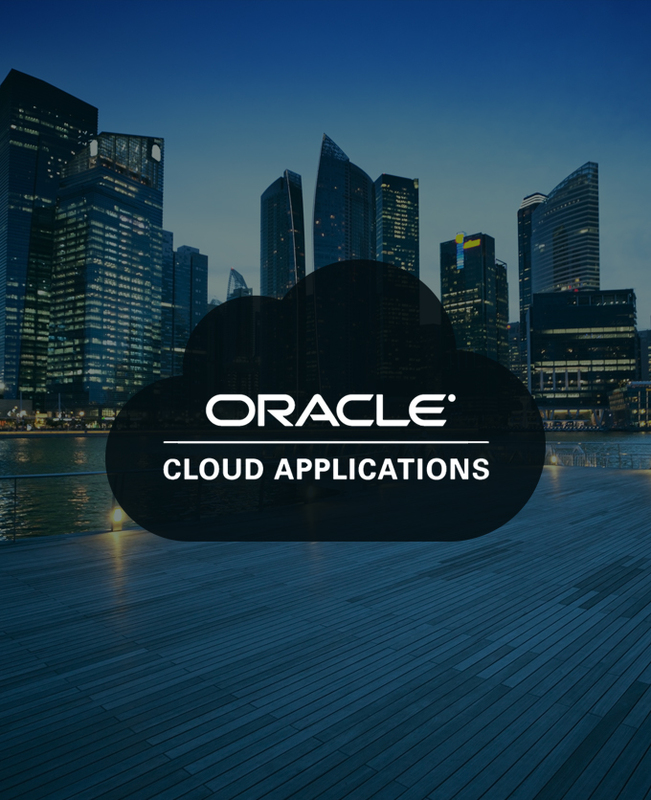 As the cycle of Oracle Cloud Applications solution moves to quarterly updates as distinct from upgrades or one-off patches it is important that this is absorbed into the run and operate fabric of the organisation as seamlessly as possible. Automated Testing for Oracle Cloud Applications by Version 1 minimises the risk of interruption or impact of releases on enterprise organisations – allowing you to focus on the benefits the updates provide. Each customer has a set of bespoke regression tests developed and maintained by Version 1 – which are executed on your behalf in synch with your update cycle. Version 1 will also intercept, assess and manage identified issues to the conclusion with no headache for you. Customised set of functional regression tests unique for your environment – executed ‘as a Service’ in line with releases to ensure no risk or draw on internal resources. Ability to run your tests as and when required as part of Oracle releases or other specific requirements. Run as often as you wish and costed on a per use (OPEX) basis. Ability to add additional modules as and when you roll-out new module, functions or configurations.